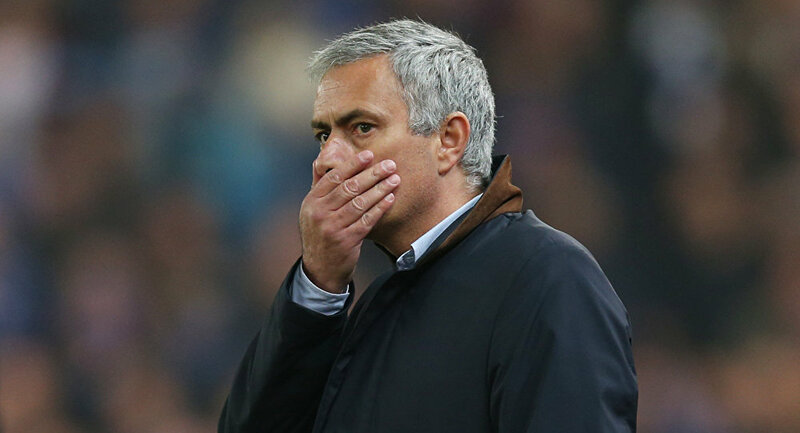 Mourinho also accepted a fine of close to €2 million (£1.75m) for tax fraud as part of a deal with the prosecution. The star coach will not have to serve the jail sentences, it was revealed on 5 February. The former Manchester United coach was accused of committing tax fraud in 2011 and 2012 when he coached the Spanish club Real Madrid "with the aim of obtaining illicit profits." First-time offenders reportedly do not serve jail time for sentences of two years or less. End of last year, the Portuguese coach was announced to resign after having been head coach of Manchester United since 2016. The decision was announced two days after a loss to Liverpool, which left Manchester United 19 points off the top of the Premier League after 17 games.